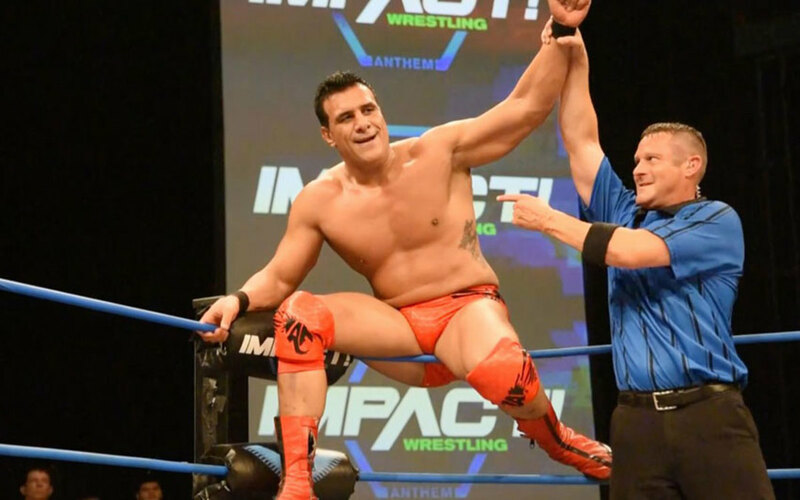 El Patron was scheduled to defend against Low Ki this Thursday at the live Destination X special. No word yet on what will be done to crown a new champion. 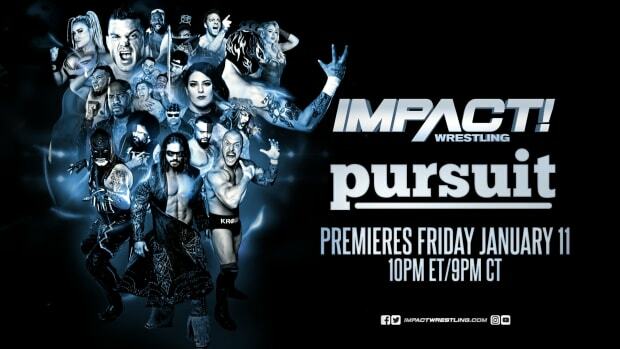 As far as this week&apos;s tapings go, the former John Morrison is scheduled to be there. And if you haven&apos;t already, be sure to check out our exclusive interview with him HERE.